One of the biggest mistakes HMD made with the devices announced at MWC last year, the Nokia 3, 5 and 6 (2017), was a late release of the device to market. Practically, the devices announced in Q1 2017 were globally available in early Q4. This year, HMD Global is set to make the global rollout of the newly announced devices right, at least in markets of focus. HMD’s vice president for India stated in an interview for Gadgets 360 (via gadgetstouse.com) that the company will start selling the newly announced devices in India from April this year. The first device to hit the Indian market will be the Nokia 1, HMD’s first Android Go headset. The most affordable member of the Nokia smartphone famiiy will go on sale in April. A month later, the Indian market should see the Nokia 6 (2018) in the 3GB/32GB variant, while the 4GB/64GB variant could hit the market later the same month or in June. 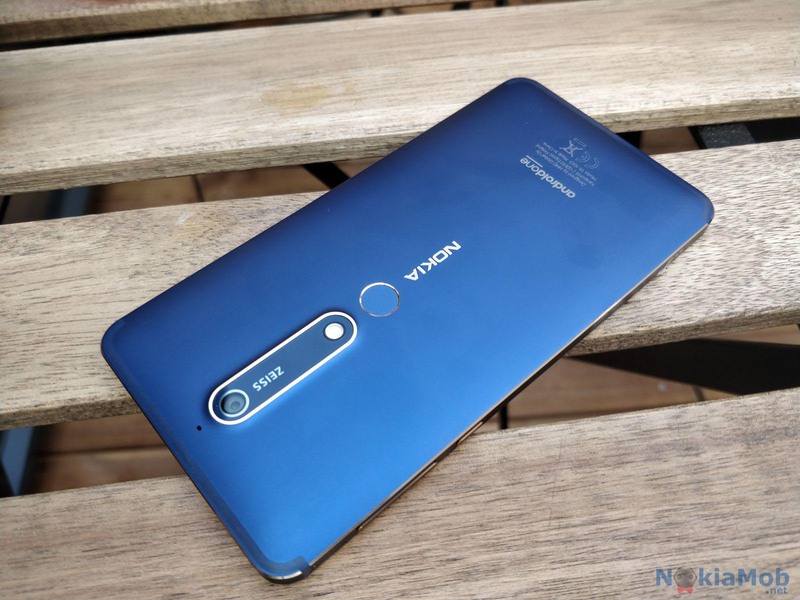 Nokia 8 Sirocco should also be available in May, while the Nokia 7 plus is targeted for late May or early June, with the new 8110 4G coming in July or later. Prices for Indian market weren’t disclosed, but all Nokia phones sold in India are also made in India, so they should be lower than HMD’s announced global prices. The US unfortunately won’t see the newly announced Nokia devices anytime soon. HMD’s CEO Florian Seiche confirmed that to CNet, adding that US is on the roadmap, but now the time is not right. After reading Operation Elop and being reminded how much Nokia and Microsoft spent in an unsuccessful return to the US market, I think that HMD made a good decision not to rush to the US. The Nokia brand isn’t as recognizable in the US as in other parts of the world like Europe, Asia or Africa so a clear strategy with a decent marketing budget and strong partner need to be in place for HMD to gain traction in the US. The Nokia 3310 and Nokia 6 available there, and especially the 3310, are helping in improving the brand image and maybe the next batch of Nokia devices (maybe we see them at IFA?) will also be designated for the United States. I still hope that US Nokia fans will be able to buy some of the new devices over there. 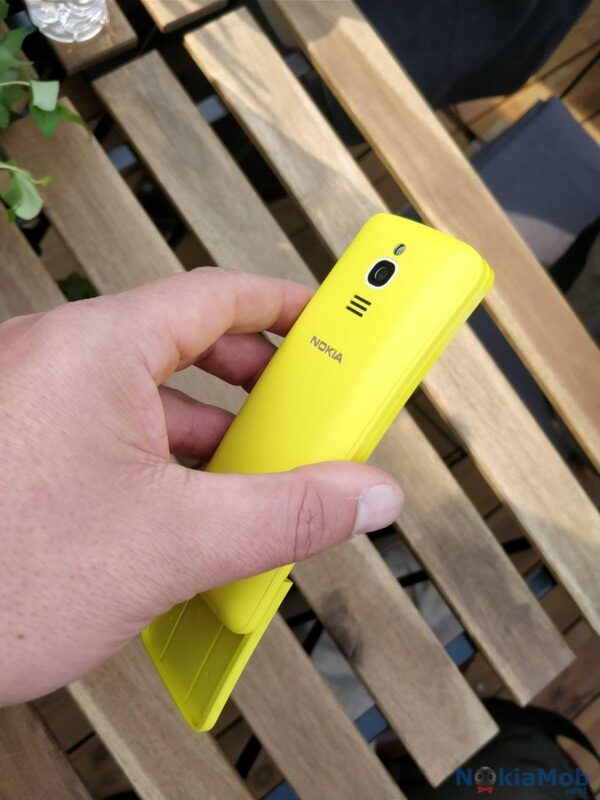 Overall, all of the announced smartphones – Nokia 1, 6, 7 plus and 8 Sirocco, should go on sale globally in April, while the new Nokia 8110 4G follows a month later. Update: The new Nokia 6 should hit US in May. More here.